1- Anju man Ara Belal Husein, a Bangladeshi without a valid identification card. 2- Seryani Shander Lathi, a Sri Lankan under the sponsorship of a citizen identified as Salem Mesfer. 3- Azza Ahmad Ahmad, an Egyptian cleaning worker in the Ministry of Education. 4- Munir Zulaikhat, a Jordanian who has no valid identification card. Later, he was found out to be on Article 22 visa under his father’s sponsorship –Samir Muhsen who is sponsored by Beriani Restaurant. 5- Delesyad Khan Saber who is on Article 18 visa under the sponsorship of Muhammad Abdulmuhsen Al- Kherafi General Trading Company. 1- Muhammad Naji, an Egyptian born in 1979, on Article 18 visa under the sponsorship of Maraseem General Trading Company. 2- Rasel Ahmad, an Egyptian born in 1988, on Article 22 visa under the sponsorship of her husband Ashraf Muhammad from Egypt. She was begging near Fahd Al-Anaz Mosque in Yarmouk. 3- Haneef Khan, an Indian born in 1967, under the sponsorship of citizen Muhammad Abdullatif. He was begging along Tmour Street in Shuwaikh Industrial Area. 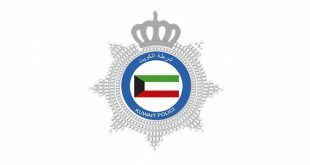 Police found KD 192 cash in his possession. 4- Muhammad Abdrabuh, an Egyptian born in 1951 on Article 18 visa under the sponsorship of a fishing boat which belongs to citizen Waleed Saleh. 5- Suaad Gaballah, an Egyptian born in 1955, on Article 22 visa under the sponsorship of her husband who was arrested along with her while they were begging in Soqour Hospital. They had in their possession cash amounting to KD 570. The department confirmed that all those arrested were referred to the Criminal Investigation Department for legal action, while their sponsors were summoned for questioning. 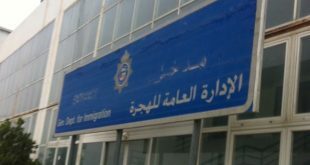 The department added that the ministry will refer the beggars to the Deportation Center and their sponsors will bear the legal responsibility. 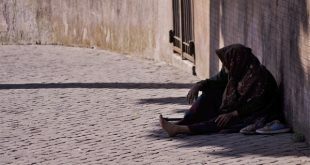 The Public Relations and Security Media Department in the Ministry of Interior has affirmed that all the arrested beggars will be held responsible for the consequences of luring their children into an act whose implication is unpleasant. In a press statement, the department clarified that publishing the pictures of beggars is not aimed at demeaning them but rather to warn others against getting involved in such an act which has become a regular phenomenon in the past few years. 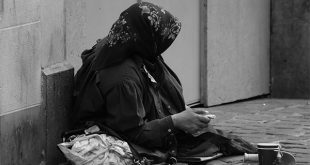 It has been observed that begging becomes rampant during religious festivities, especially Ramadan. 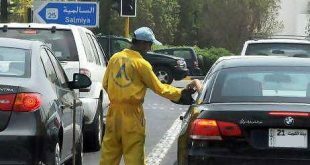 The department pointed out the action is a stain on the image of Kuwait, which is well-known for social cohesion and empathy while citizens are willing to offer charity through legitimate channels. The department disclosed some expatriates and their sponsors have been ignoring repeated warnings that the authority will not spare anybody caught in the act of begging. Whoever is arrested for begging will be deported immediately, while their sponsors will be denied the right of sponsoring anybody again. 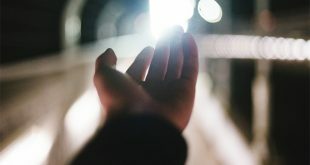 Publishing pictures of children alongside their beggar parents is enough to deter others who might be planning to engage in the same activity, the department added.